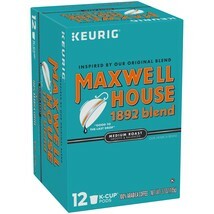 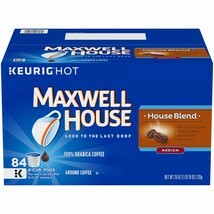 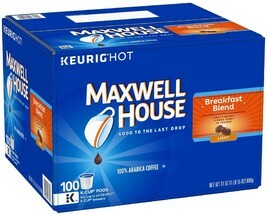 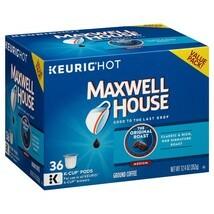 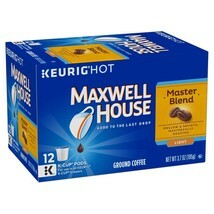 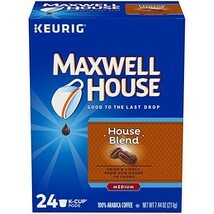 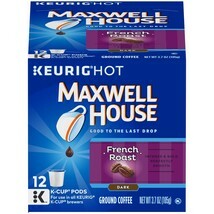 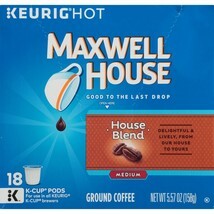 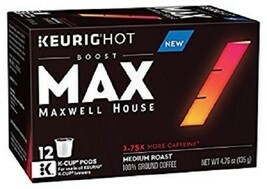 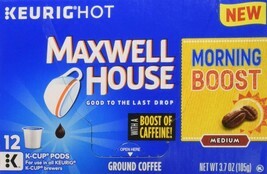 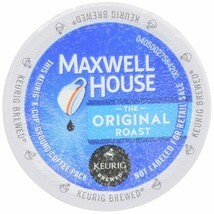 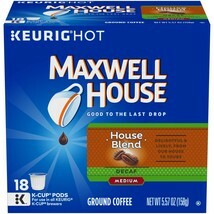 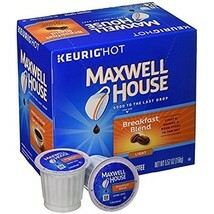 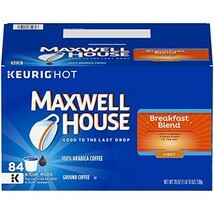 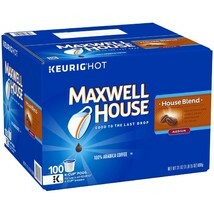 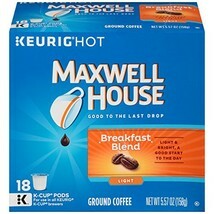 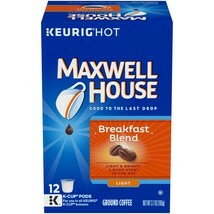 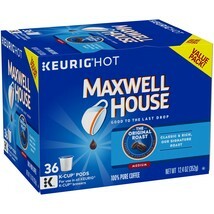 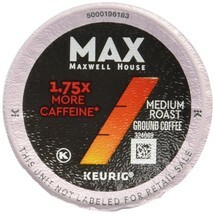 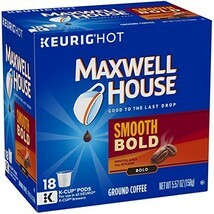 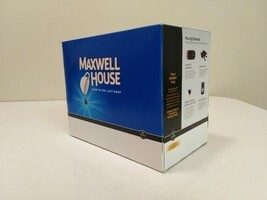 Catalogued as "Maxwell House Pods"
Maxwell House House Blend Coffee, 96 count K cups FREE SHIPPING !! 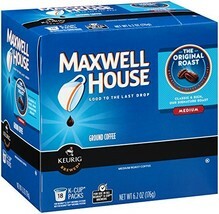 Maxwell House The Original Roast Coffee, 96 count K cups FREE SHIPPING !! 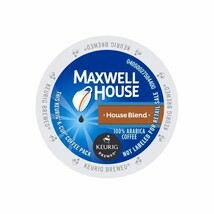 Maxwell House House Blend Coffee, 96 count K cups FREE SHIPPING ! 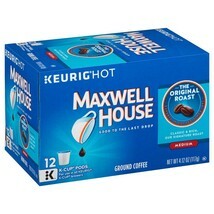 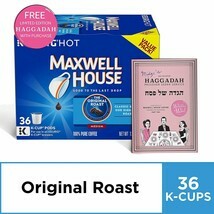 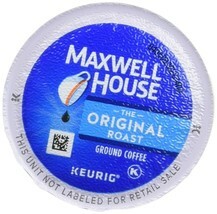 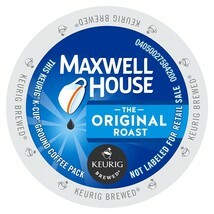 Maxwell House The Original Roast Coffee, 96 count K cups FREE SHIPPING !